Are you not getting enough attention from your readers? You need to spice up your blog! One way to zest your blog is the use of good photography. However, it can be expensive if you are posting your blog two to three times a week. Fortunately, there are cheap stock photos available over the Internet. Many cheap stock photo agencies offer these pictures for a fraction of the cost. If you are looking for good but affordable stock photos, here are some options. iStockPhoto offers a great library of amazing stock photos and videos. It also has easy search tools and good filtering tools. It allows you to explore millions of royalty-free illustrations, images, videos and even music clips at very low prices. Enjoy incredible stock and flexible pricing when you buy credits or subscribe to iStockPhoto. You can also get images, illustrations, audio clip, and video clip every week for free when you join iStock. Dreamstime offers time-based subscriptions with as low as $0.20 per image. Their lowest subscription package includes 25 downloads per day for one month. When you get longer term plans, you get better discounts. The exquisite photos in the library have been uploaded by photographers all around the world. Thousands of fresh images are added on a daily basis. All of them are reviewed and approved by experienced editors to make sure you receive the best content. With over 33 million images and illustrations, you will surely get the cheap stock photos that will best convey your blog’s message. BigStock is another stock photo agency that offers images for very low prices. With bigger images than most of the other photo agencies, it still offers pictures for a really good price. The agency also offers monthly subscriptions with one month as the least expensive. This package includes 5 downloads a day, which is a good option for a multi-author blog. 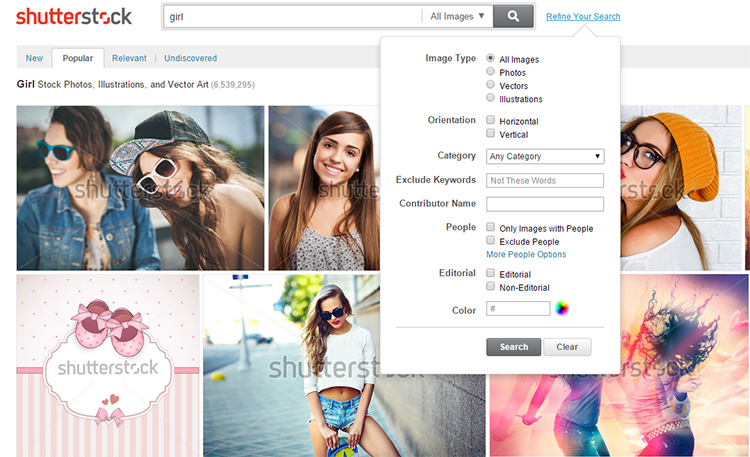 BigStock has over 25 million stock images, videos and vectors. 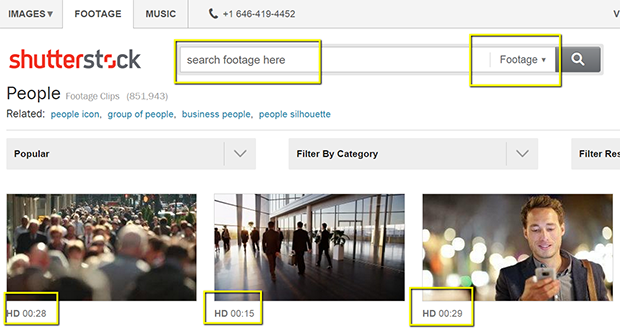 It even offers 5 royalty-free images for free within the 7-day trial. Fotolia also offers cheap stock photos for both daily and monthly subscriptions. With over 40 million royalty-free images, videos and vectors, it provides bloggers with a wide range of choices. In fact, more than 5 million people are using Fotolia to enhance their websites, brochures, slides and reports. It is powered by a diverse community of graphic designers and artists, bringing tens of thousands of fresh images, videos and illustrations on a daily basis. Moreover, it has an Infinite Collection that provides the choice of professional and crowdsourced images. ShutterStock offers a great selection of high quality vector art and photos. It features top notch search and features. It offers competitive subscription packages starting at one month with 23 free images every day. 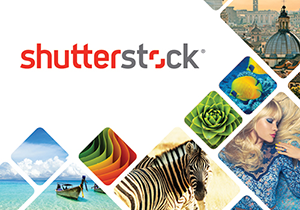 ShutterStock has over 50 million stock photos, videos, vectors, and music clips. It offers everything you need for your blog and other creative projects. It offers subscriptions and photos for every budget. Moreover, it offers a plan where you can enjoy hundreds of downloads per month with no daily limits. DepositPhotos has a great selection of photos for very aggressive pricing. It also features robust search and filter tools. Offering millions of high quality royalty-free cheap stock photos and high-definition footage, you can have anything to fill your creative needs. 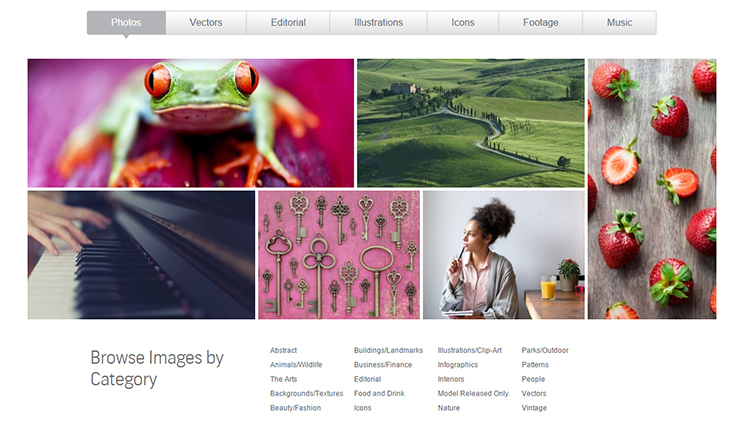 As the fastest growing microstock agency in the world, DepositPhotos is a creative content marketplace that allows everyone around the world to buy and sell high-quality vectors, videos and images. It even supports 14 languages to serve its customers from over 192 countries. The Dollar Photo Club offers photos and vectors for just $1, hence the name. With over 100,000 cheap stock photos every week, it offers you premium collection of quality images and vectors to include your blogs. The Dollar Photo Club offers annual and monthly VIP membership so you can enjoy a new everlasting feature – downloads that never expire. It offers exquisite images at exclusive prices. No commitment fees or any hidden fees are involved. Getty is a traditional agency that also offers cheap stock photos. It offers creative images, editorial photos, videos and music clips. Whether your blog is about fashion, sports, celebrity or news, Getty Images has countless stock pictures to suit your creative needs. With over 80 million images, it is one of the best suppliers of stock images for both individuals and businesses. Now, the company also includes 50,000 hours of film footage. There are two types of cheap stock photos: royalty-free and rights-managed. Royalty-free images offer nearly unlimited use. They allow you to use these photos in any application, for as many times you like, as long as you comply with the terms of the license agreement. Following payment, the image is available for use on any project. On the other hand, rights-managed images contain restricted rights. There is limitation on where and how long you can use the images as established by the license agreement. Do you want to retain your visitors? Spice up your blog by using cheap stock photos from the above photo agencies. These websites do not only offer inexpensive images but also high quality ones. They also offer coupons for bigger discounts. However, you need to be cautious in choosing websites that offer these coupons. Make sure that you are dealing with a reputable company which partners with your chosen photo agency.